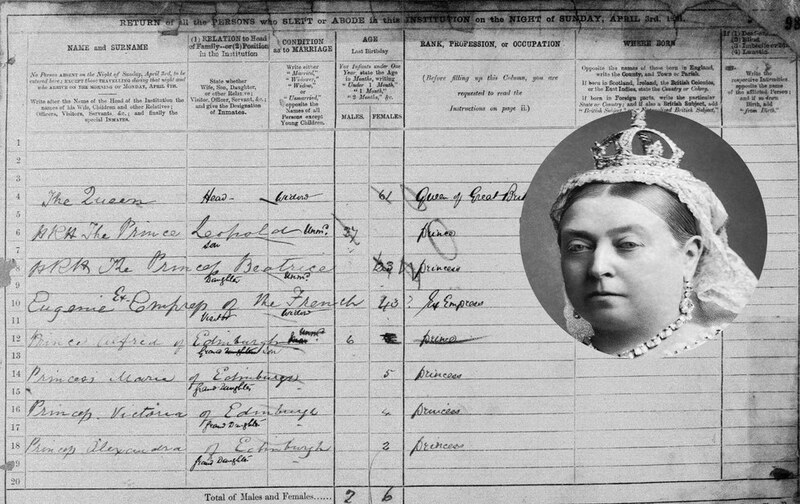 Did you know the 1881 England, Wales & Scotland Census is ALWAYS FREE to view on Findmypast? 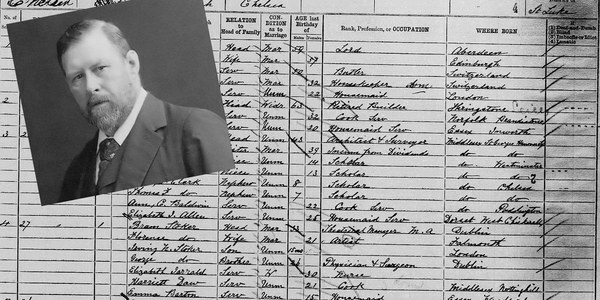 Census records are the bread and butter of family history research. 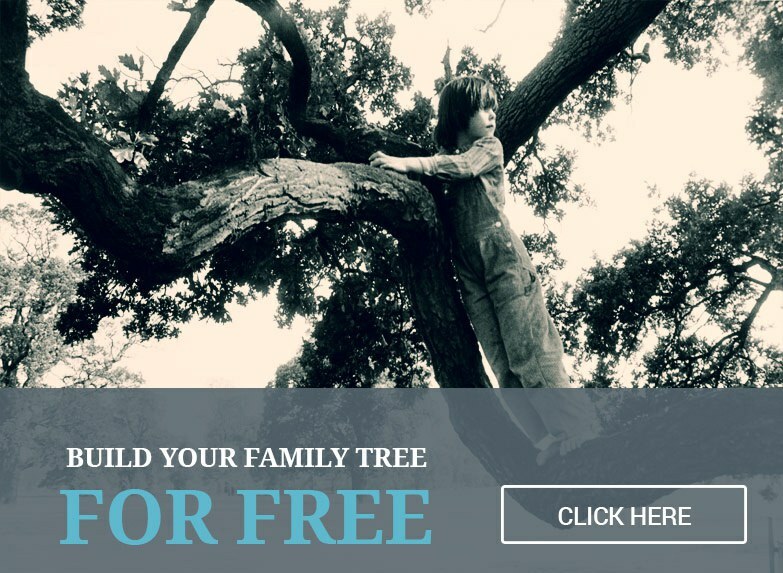 They allow you to pinpoint ancestors at a place in time and trace how your family changed generation by generation. 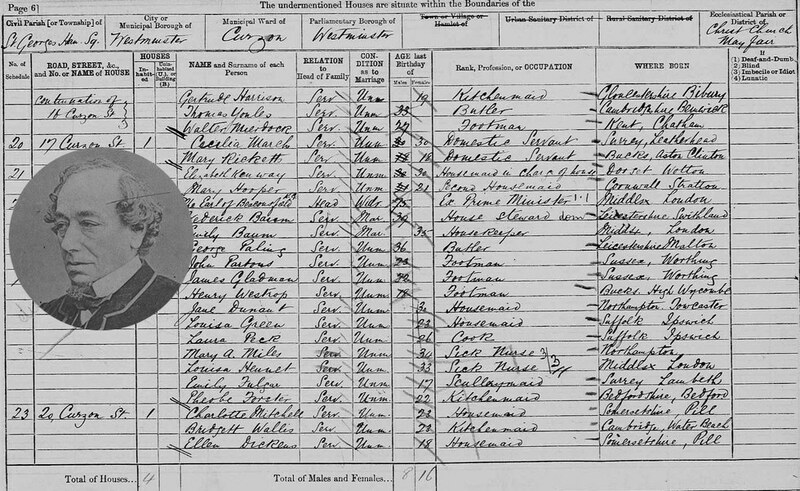 Our British census records cover every decade from 1841-1911, with the 1881 edition completely free to access. 1. 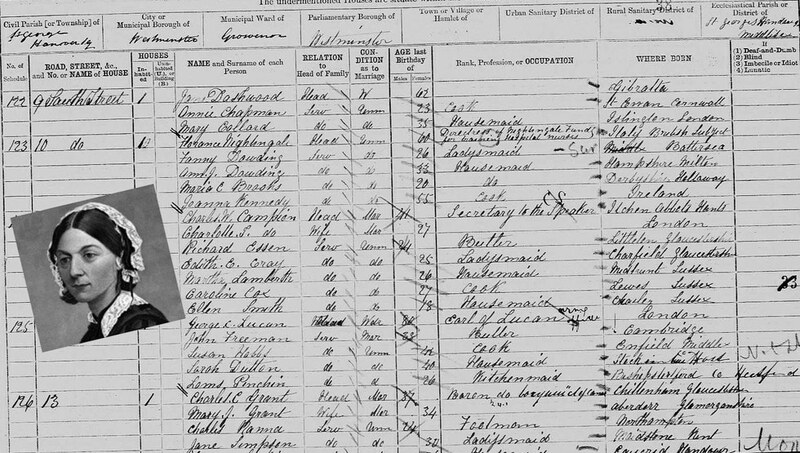 Visit our dedicated 1881 census page and enter the name and birth year of one of your ancestors into the search. Make sure it's someone who would've been around in 1881! 2. Look through the search results. You may need to refine your search criteria further by clicking 'Edit search' and adding extra detail such as location. When you find a record you'd like to view click the blue transcription icon. 3. If you're not already registered with Findmypast, complete your details to set-up your free account. If you are already registered, simply sign-in and you'll be taken to your chosen record. Note: The 1881 England, Wales & Scotland Census transcripts are completely free to view and contain the most important information on your ancestors. You'll need a subscription to view the original image, denoted by the blue camera icon, which could feature extra details. The Scottish census records in this collection are transcript-only. 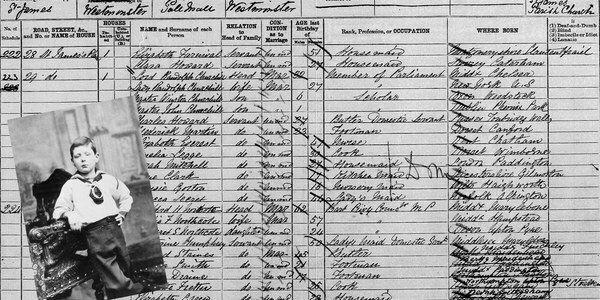 As well as individual households, the census also records the details of people in docked vessels, prisons, workhouses, hospitals, and military barracks. Nobody was exempt from the census. The great and the good, rich and famous had to submit their household forms along with the rest of the population. 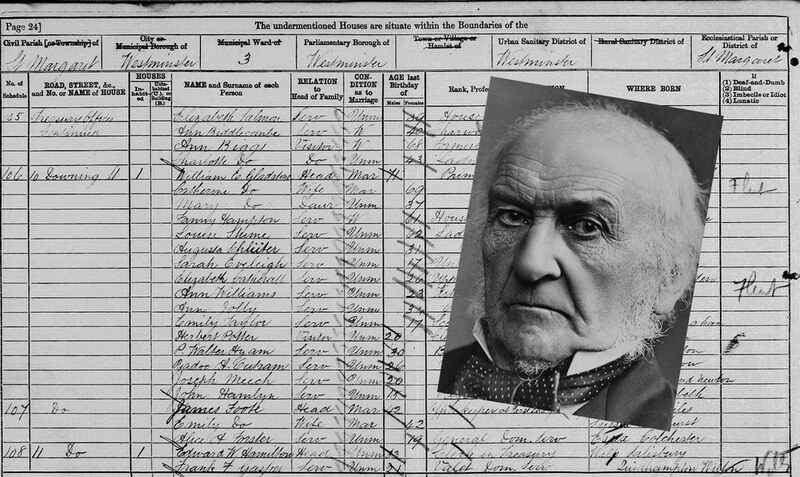 We've uncovered the 1881 census records for some of history's most noteworthy individuals. In 1881, Irish author Bram Stoker was managing Henry Irving's Lyceum Theatre in London. It wasn't until 16 years later that he wrote his seminal work Dracula. The future wartime Prime Minister was only 6 years old in 1881, living with his family in Westminster. He's also the only person on the entire 1881 census with his first name, last name combination. You'll have to search for 'Queen The' in the Last Name search field to find the Monarch's record. She is listed along with other members of the Royal Family in residence at Windsor Castle. Listed as the Earl of Beaconsfield, Disraeli's occupation, 'Ex-Prime Minister', highlights his Conservative Party's defeat to William Gladstone's Liberals in the General Election the year before. The 1881 Census was taken on April 3rd. Disraeli died 16 days later. The reigning Prime Minister at the time of the census can be found by including his birth year of 1810. The location in the search results is listed as the district of St Margaret and St John the Evangelist, Westminster but the original record clearly shows him in residence at 10 Downing Street. There are 13 Charles Darwins listed on the 1881 census. 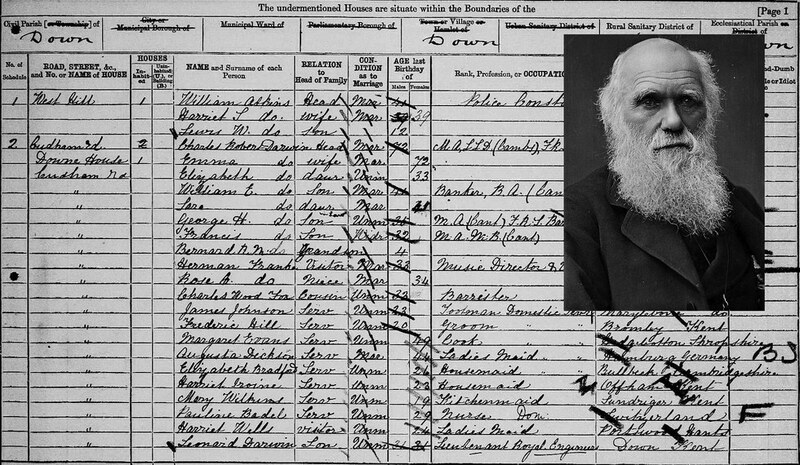 You can pinpoint the famous naturalist by including his birth year of 1809 in the search. The 'Lady with the Lamp' was 60 years old at the time of the 1881 census and her occupation was listed as 'Directress Of Nightingale Fund For Training Hospital Nurses'. 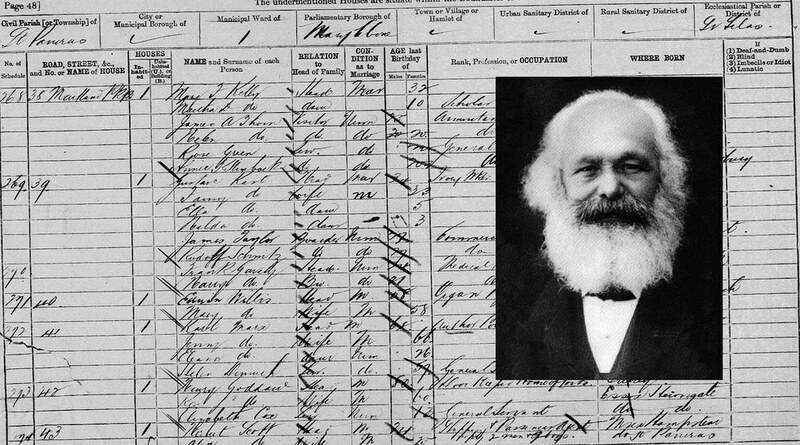 With his occupation listed as 'Author, Political Economy', German-born philosopher Karl Marx was living in St Pancras, London with his family in 1881. Click the white arrows on the side of the image or the thumbnails below to scroll through the gallery.